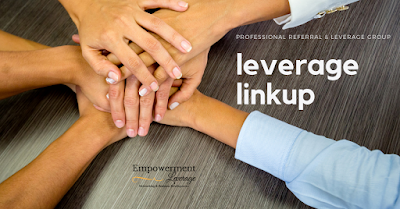 A category exclusive leverage & referral group without the overhead. Dedicated leverage & referral group meeting once a month to not just refer business but to share tips, tools & tricks, that will help everyone grow & leverage their existing businesses. How do we do it? Simple, first come first served, registration. Unlike our other FREE events, you MUST register first to join our group.  Come with your questions ready or join in the conversation to help someone else build. April | Mixx & Meet at Maryland LIVE! 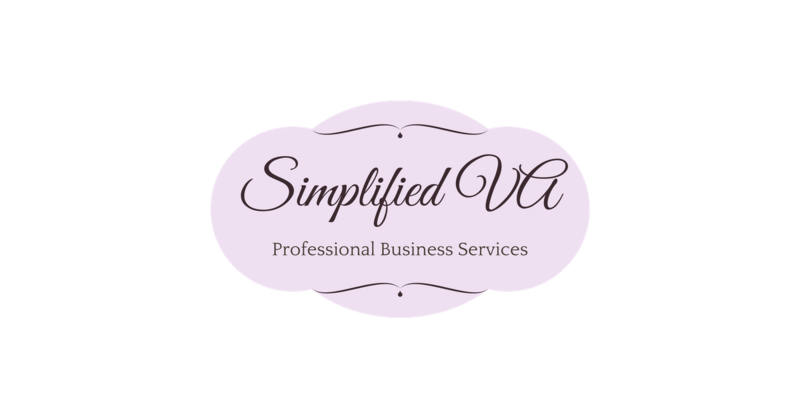 2018 | Empowerment & Leverage | Designed By Simplified VA. Travel theme. Powered by Blogger.